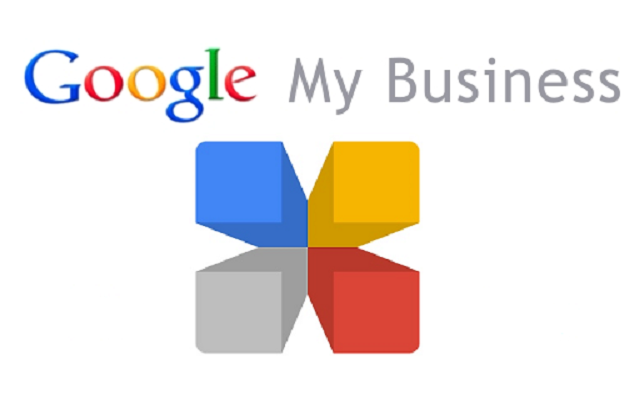 Google My Business app gets an updated version that will allow businesses to share service-areas and information about their business via Maps and Search. The app has been created to help businesses and organizations to manage their presence across Google. It is an absolutely free tool. The businesses will be able to get connected with potential customers in their service areas via this update. Moreover, the consumers will also be able to get the services they need. Google said that it will also facilitate Businesses to find new customers. Google My Business App was released in 2014. My Business users could now to edit their business information from the app dashboard, however, Google will guide new users through the setup process with the help of prompts for local service area businesses.